The Surface Transportation Block Grant Program (STBGP) is a federal-aid transportation program, administered by the Federal Highway Administration (FHWA) and Federal Transit Administration (FTA), which provides funding used by States and localities for transportation improvement projects. The 2015 Federal transportation legislation (Fixing America's Surface Transportation Act) converted the long-standing Surface Transportation Program (STP) into the STBG Program acknowledging the block grant program allows more flexible funding to best address State and local transportation needs. A formula is used by FHWA to apportion STBGP funds to each State. The funds are then sub-allocated to each Metropolitan Planning Organization (MPO) from its respective state Department of Transportation using a population based formula. Once these funds have been sub-allocated to MPO's they are committed through the MPO to Local Public Agency's (LPA's) for eligible transportation improvement projects through a project selection process approved by the MPO. 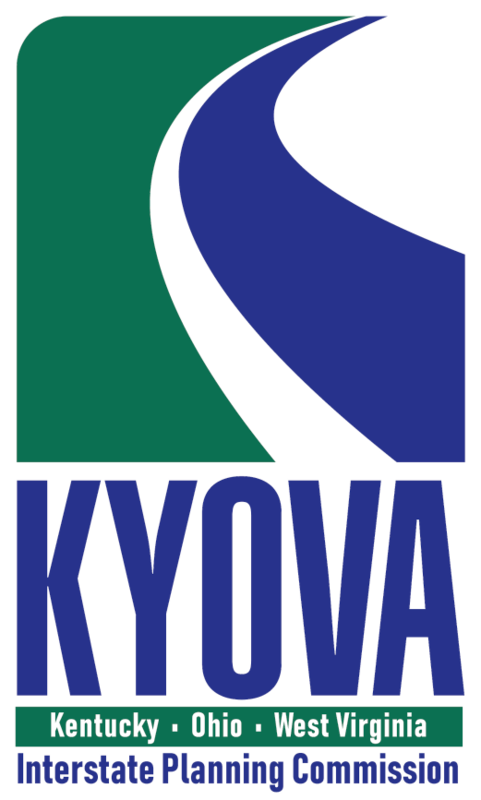 When STBGP funds are available, KYOVA Interstate Planning Commission issues a Call for Projects. Project applications submitted in accordance with the Call for Projects are evaluated and ranked by MPO staff according to the guidance established in the Project Submittal Guidelines. Once ranked, projects are submitted to the Policy Committee for consideration and approval until all available STBGP funds have been committed. Workshop: Thursday, November 1, 2018 - 10:00 a.m. to 12:00 p.m.
To access additional information and applications, please click here. For further assistance please contact Saleem Salameh, Deputy Executive Director (ssalameh@kyovaipc.org), Terri Sicking, Senior Transportation Planner (tsicking@kyovaipc.org): or contact the office at: KYOVA Interstate Planning Commission, 400 Third Avenue, Huntington, WV 25701, Phone: 304-523-7434.